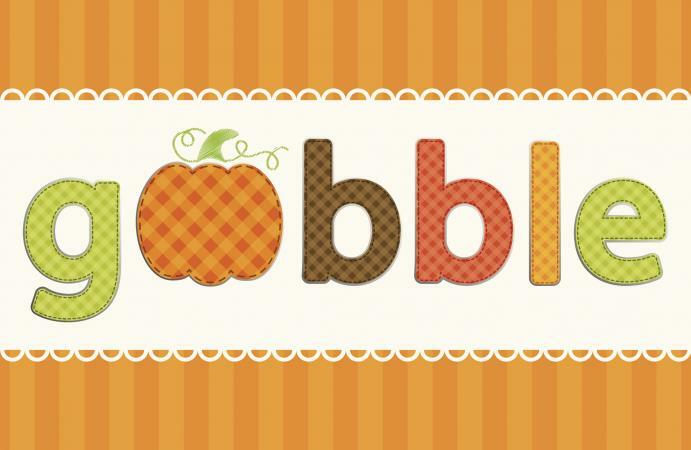 Learning how to make custom Thanksgiving cards is a great way to celebrate the holiday season and show your appreciation for your loved ones. To make the process easier on yourself, don't try to create 20-30 cards in one evening. Allow yourself plenty of time to get the project finished. If you have the room, make an "assembly line" with all the supplies you need to make your cards laid out in a step-by-step fashion. While many people do choose to buy pre-made envelopes for their cards, you can save money by making your own envelopes from the paper of your choice. LoveToKnow Origami has an easy envelope tutorial that shows you how. Don't fret if your cards aren't all 100% perfect. Handmade cards with a few quirks are just that much more charming! If you need some help arranging the various elements on your page, there are several card making projects you can use for inspiration in the LoveToKnow Crafts Card Making Ideas gallery. A greeting card that features a photo is sure to be appreciated by family and friends. Even people who don't normally save the cards they receive hang on to photo cards. Have your children dress up as pilgrims. Snap a candid shot of your kids playing in the leaves. Take a picture of the family at the local pumpkin patch. 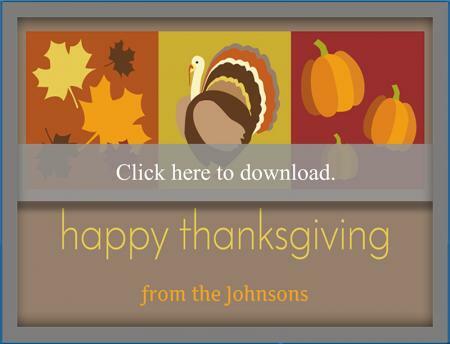 Get pictures of the family chef practicing recipes for Thanksgiving dinner. 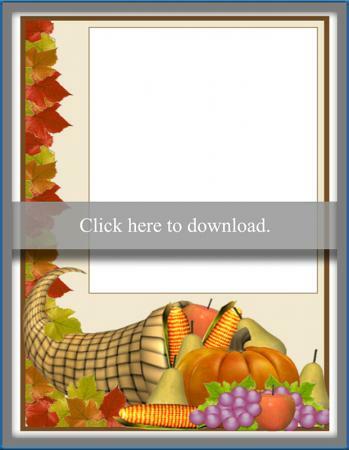 When you make custom Thanksgiving cards with family photos, consider using photo corners to attach the image you choose to the front of the card. This will make it easier for the recipient to place the photo in a frame or album at a later date. If you need help downloading these printables, check out these helpful tips. 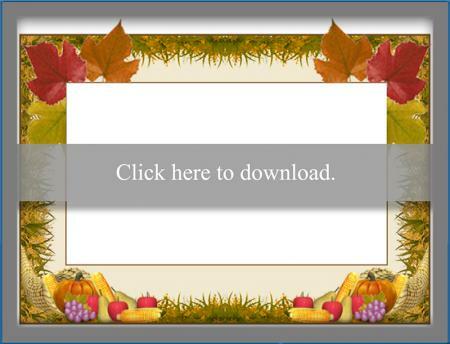 Thanksgiving Day greeting card verses can be simple and sweet or slightly humorous. Choose a verse that fits your impression of the holiday as well as the personality of the card recipient.